There has been extensive dental research conducted to determine if there is a relationship between these two occurrences. What was found is that there are a fair number of adults who aren’t born with wisdom teeth but who still exhibit crowding of the teeth. There are also adults whose wisdom teeth never erupt, and they also sometimes have crowding. What then, is the cause of crowding. There are several things that contribute to crowding of the teeth. 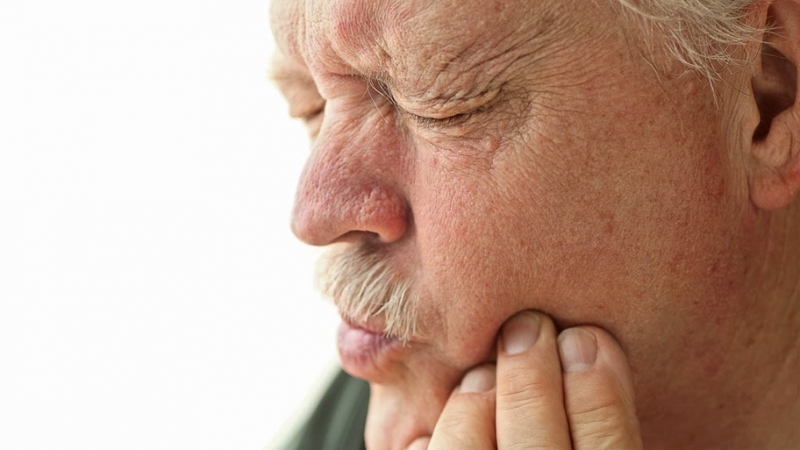 For starters, growth of the jaw can continue well into the middle and later years of life, and it is known that the lower jaw tends to grow more than the upper. This is why many people notice that while their upper front teeth are straight, their lowers are crooked. It is also known that the muscles around the mouth, the lips, and the tongue exert pressure on the teeth which can cause crowding. If it has been shown through research that wisdom teeth do not cause crowding, one might wonder if it is necessary to remove them. The answer is yes. And the reasons for removing them would be the presence of tooth decay, infection, gum disease, pain, or sometimes just the inability to properly clean those teeth due to their position in the back of the mouth. If you have questions or concerns about your wisdom teeth and about any crowding that you notice in your mouth, the best thing to do is to see your dentist.